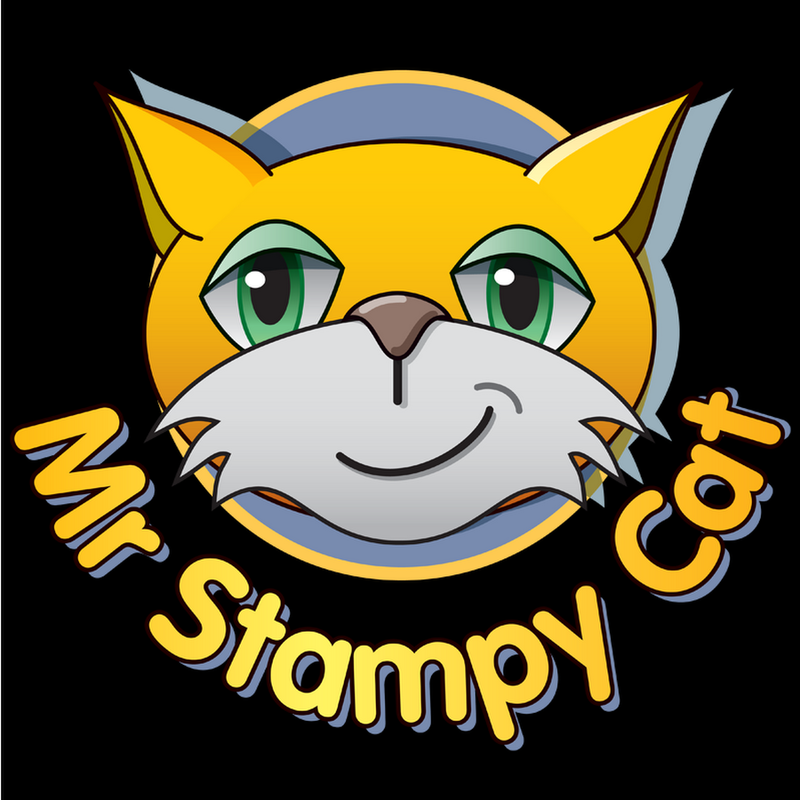 mr stampy cat!!. 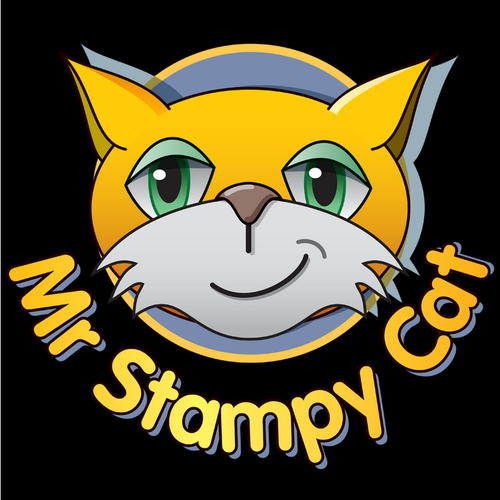 i love stampy. HD Wallpaper and background images in the Stampylongnose club tagged: photo.